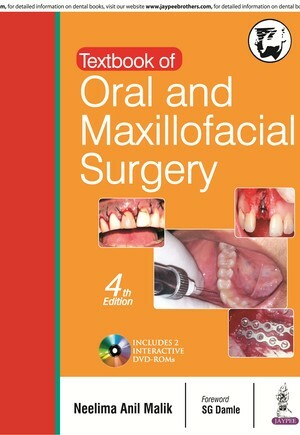 This book is a complete guide to oral and maxillofacial surgery for dental students. Beginning with basic principles, each of the following sections discusses various disorders and infections, and their treatment. The fourth edition has been fully revised to provide the most up to date information and recent advances in the field. New topics have been included in this edition such as local anaesthesia, premalignant lesions, management of medical emergencies, cone beam computed tomography, piezosurgery, lasers, implants and robotic surgeries. The book is highly illustrated with line drawings, flowcharts, clinical photographs, and CT and MRI images, and also includes interactive DVD ROMs demonstrating techniques.